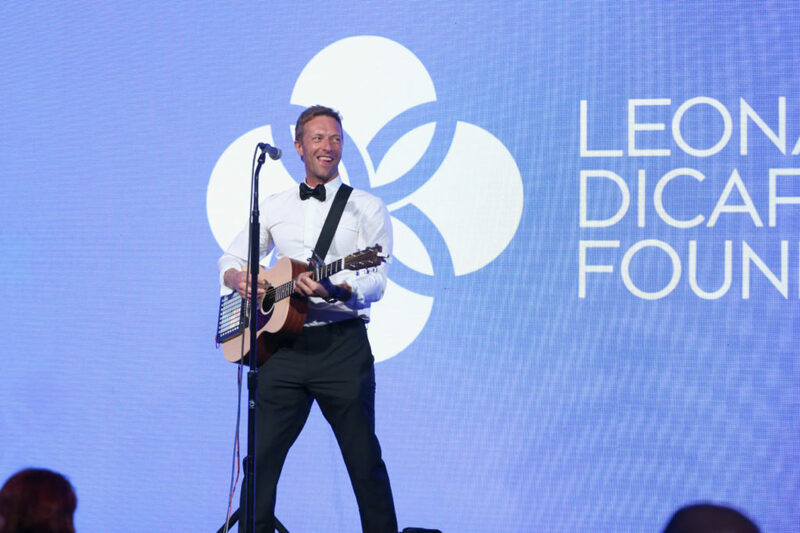 Now that’s one headline we never thought we would write: Coldplay, Leonardo DiCaprio, cargo shorts and Santa Rosa all in one. But stranger things have happened when celebrities descend on an otherwise (pretty) ordinary town. 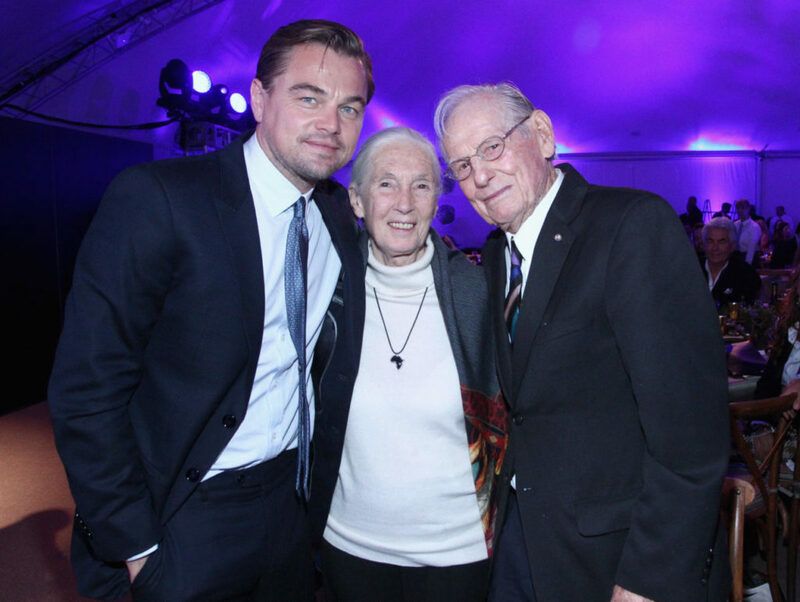 On Saturday, September 15, Leonardo DiCaprio’s foundation hosted a benefit art auction at Santa Rosa’s Jackson Park Ranch. 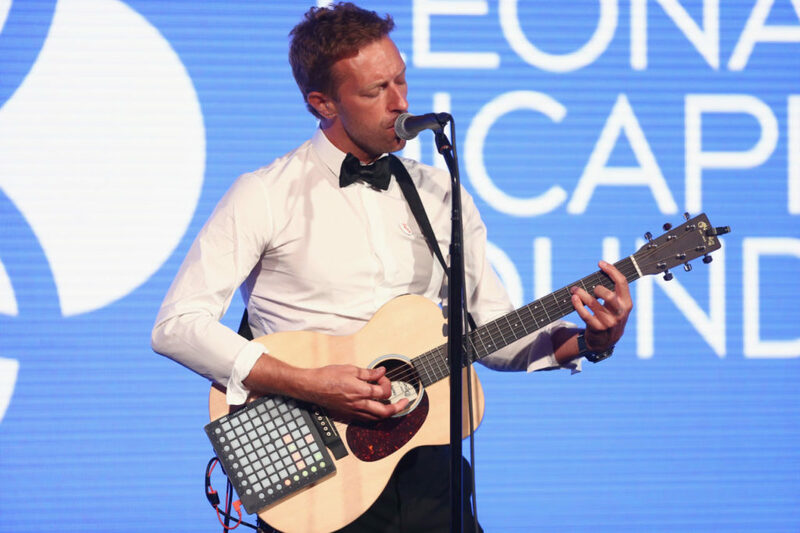 Coldplay singer Chris Martin performed at the event, which benefited environmental causes. But before the band came on stage, Martin took the opportunity to perform a solo number he had written for the occasion. 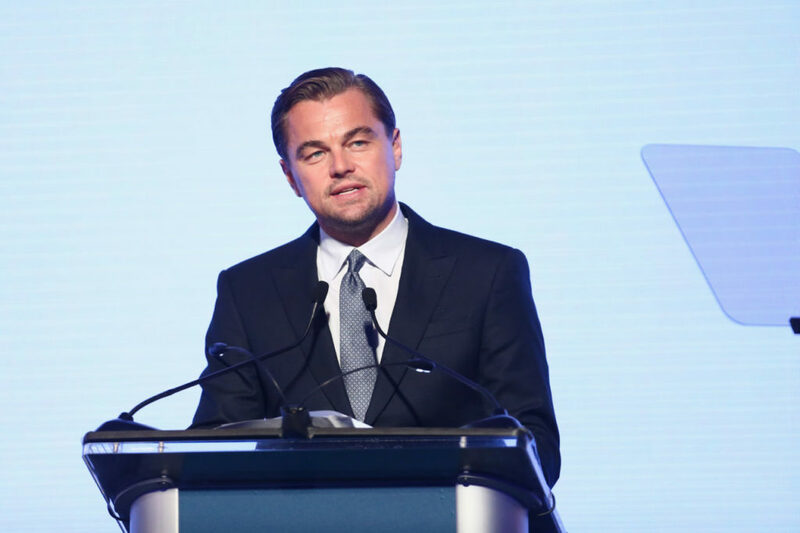 It was an ode to something slightly odd: not the preservation of the environment or endangered species, but to Leo DiCaprio’s love of cargo shorts. The moment was captured on video by an audience member, and has now gone viral. “Hello, I’m Leo. How do you do? There’s a sad side of me I want to show to you. But they won’t let me wear what I want to wear! So much that I wear it nearly all the time. Martin’s song also mentions DiCaprio movies, including “Romeo + Juliet” and “The Aviator,” while saying that the actor’s character in “Titanic” might have survived if only his character had worn cargo shorts. 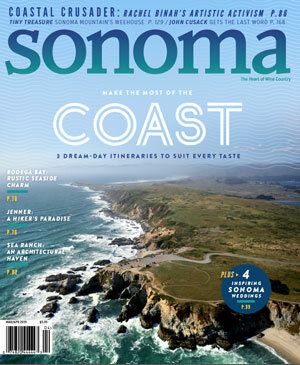 These festivals bring cutting-edge international films, movie lovers and celebrities to wine country.